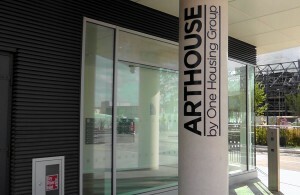 Kings Cross The Arthouse is a stunning new multi purpose property in London. 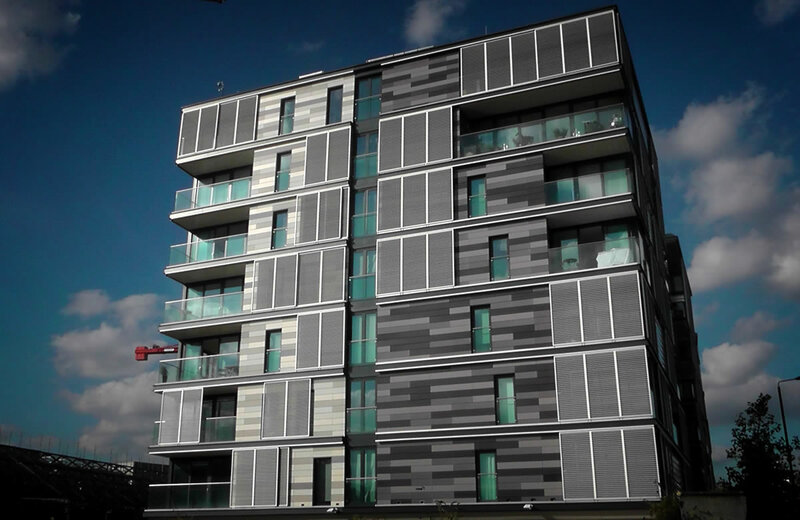 It is part of the largest urban regeneration projects in Europe. 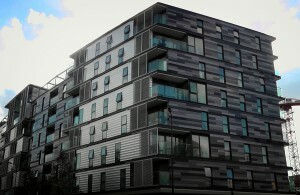 This building contains luxury living accommodation, retail space and car parking.